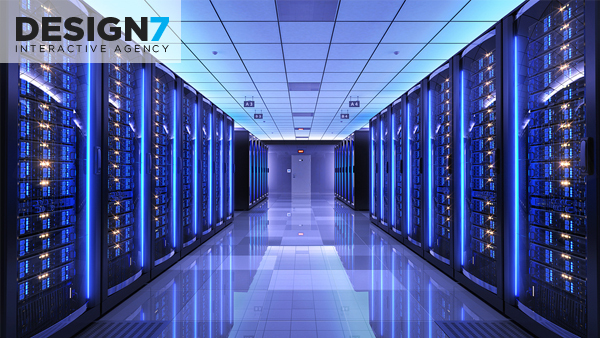 To become visible on the Internet Design 7 offers a range of website hosting packages that will meet everyone’s requirements. If it's your first website, or you require improved reliability and performance we have the right package for you. Domain, server, website - these three products will open you way to eBusiness. We provide hostings which ensures the maintenance of the website, e-mail account support and launch of the applications.